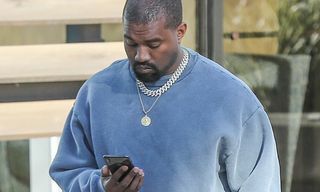 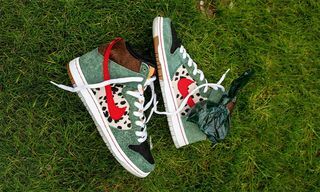 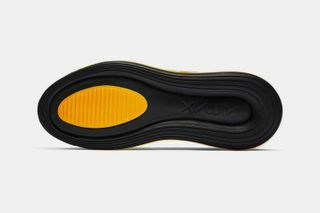 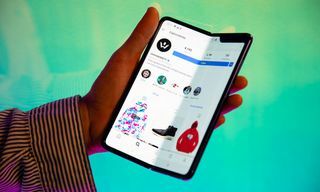 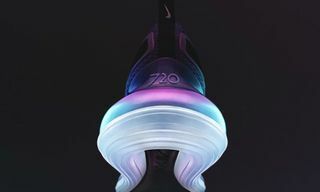 Key Features: The sneaker features a full-length 720 Air unit. 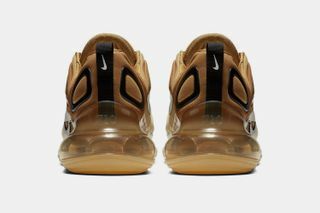 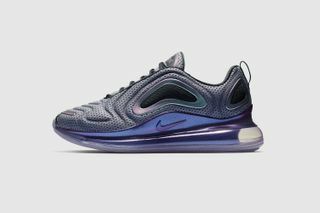 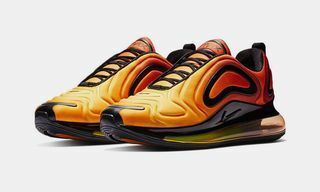 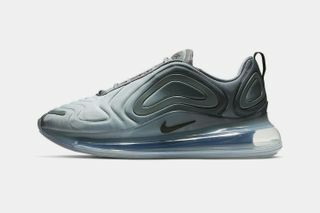 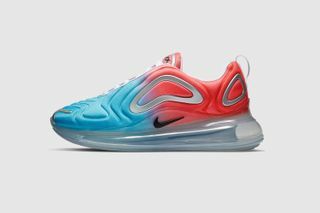 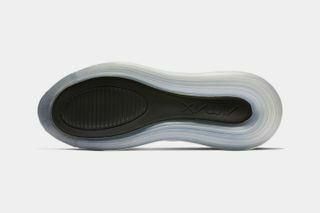 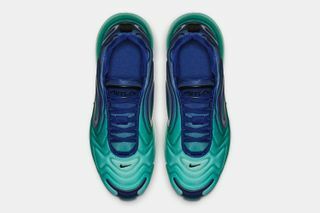 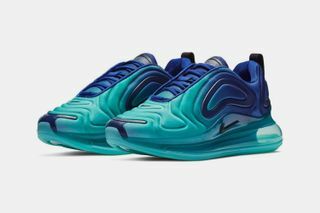 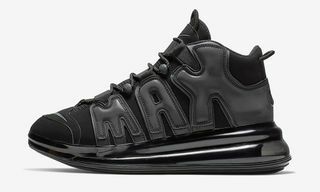 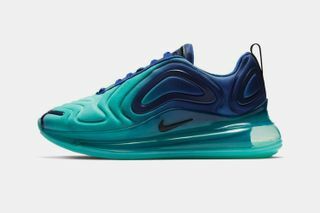 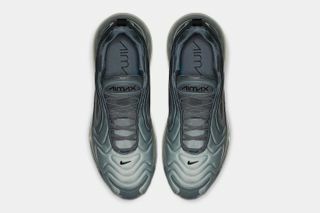 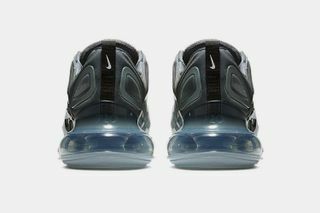 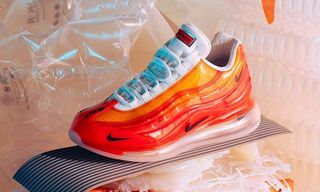 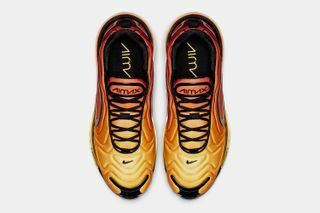 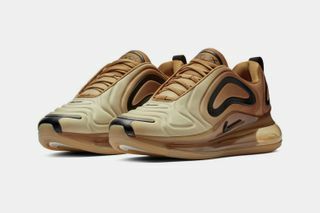 The futuristic tooling is complemented by a sleek upper that recalls elements of both the Air Max Plus and Air Max 97 with a wave-like pattern all over. 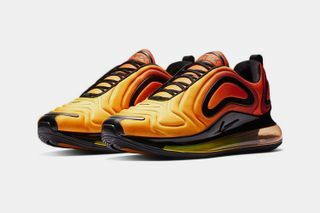 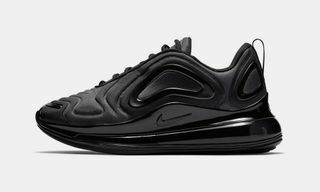 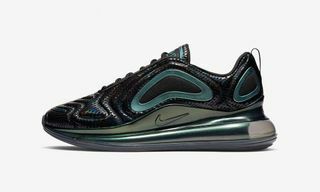 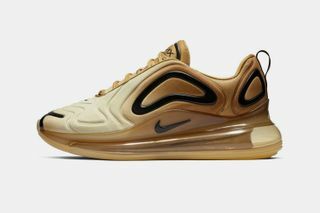 Editor’s Notes: Nike lifted the veil on its highly anticipated Air Max 720 silhouette back in September. 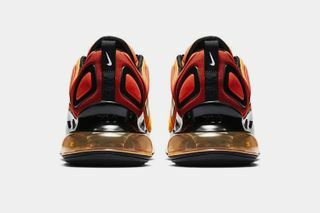 The futuristic runner, designed by Dylan Raasch and Jesi Small, is defined by the Swoosh’s tallest ever Air bag, which extends from the heel down to the toe, making the 720 Air unit visible in 360 degrees horizontally and vertically. 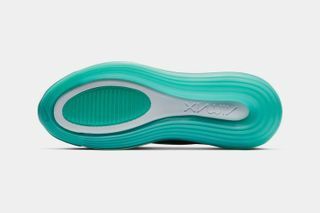 Now, after months of teasers and waiting, the first colorways are finally set to drop tomorrow, February 1. 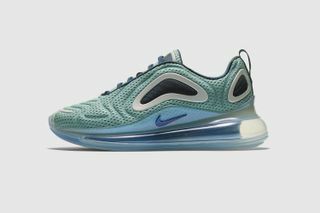 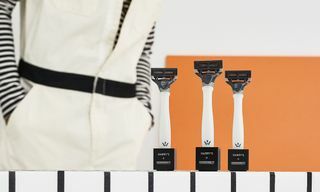 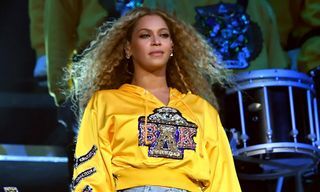 Both colorways are dubbed “Northern Lights,” with one for women and one for men. 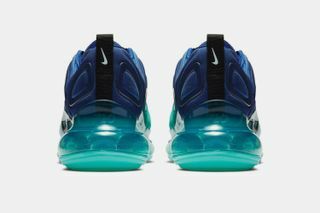 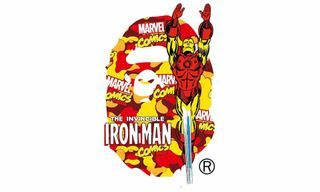 The rest of the colorways, listed above, are set to drop in the coming weeks and months. 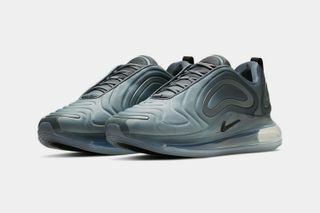 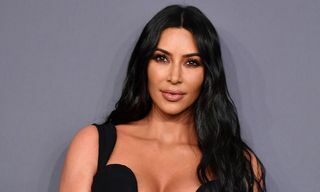 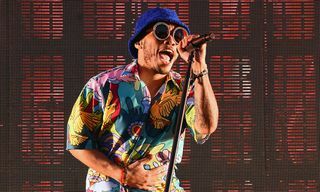 It’s also worth noting that the new model places an emphasis on sustainability, with more than 75 percent of the 720 Air unit’s materials composed using recycled manufacturing waste. 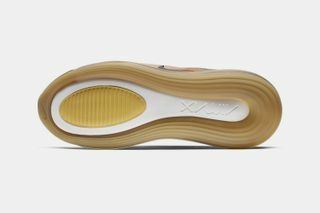 Check out the sneaker above and stay tuned for further release information.